In an exclusive interview to News18, Didi said that the Maldives government was grateful to the Indian government for giving the Maldivian armed forces two Dhruv Advanced Light Helicopters (ALH) and also for agreeing to underwrite the costs of piloting and maintaining the aircraft. “The Maldives National Defence Force (MNDF) remains in full control of the helicopters. I don’t have any concerns over the Indian pilots because they remain under Maldivian command and control. We should be very grateful to the pilots, because they have often risked their lives, flying in bad weather, to rescue stranded fishermen or airlift sick or injured Maldivians from remote islands and bring them to a hospital,” she said. She also added that it was a shame that the Maldivians had not signed up for pilot training, something that the previous government under Abdulla Yameen had opened up. “This is a shame because it would be nice to see Maldivian pilots flying alongside their Indian counterparts. Perhaps it is because Maldivians prefer to learn to fly fixed-wing aircraft, such as seaplanes, which are used in the tourism industry. The opportunity to train as a helicopter pilot is still open for Maldivians, and I hope in future we have more people interested in taking advantage of that,” she added. India gifted Maldives two Dhruv Advanced Light Helicopters in 2013. One of them was operated by the Indian Coast Guard and the other one by the Indian Navy. 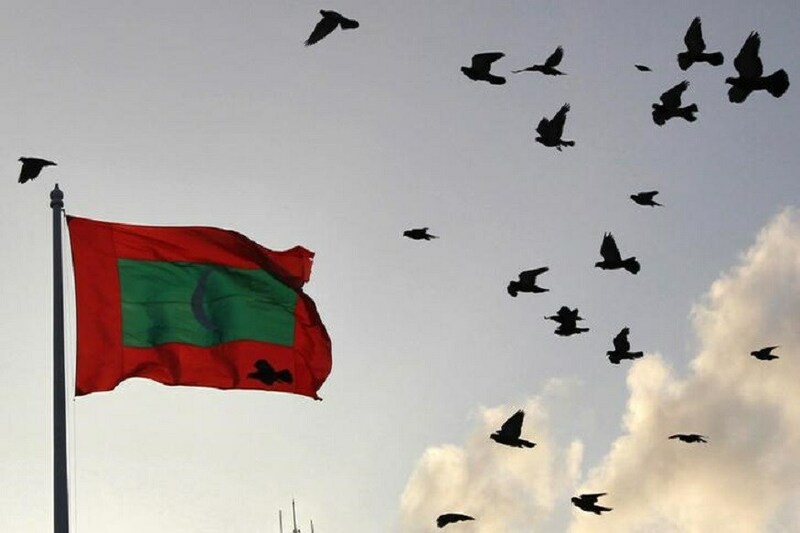 The Maldivian government under Abdulla Yameen made it clear last year that it wanted India to take back the copters and the crew, which includes around 6 pilots, by the end of June, 2018. The choppers, however, did not return and when the current Maldivian government under President Ibrahim Solih came to power, it made it clear that it had no intention of returning the helicopters. Didi also stated that in just the first 16 days of 2019, the helicopters made 10 emergency medical evacuations, rushing 10 Maldivians with life-threatening conditions to hospital. The Maldivian Defence Minister also said that ties between the two nations had deteriorated during the previous regime and it was in the respective self-interests of both countries to continue cooperation on defence ties. “We have an enormous EEZ, and over a thousand islands. This is a vast area to police and defend. Maritime security is therefore extremely important for us, and our ties with India help to improve our maritime security,” she further said, adding that security cooperation with India helps to keep Maldivians safe and that it combats a variety of problems, from piracy to illegal fishing to smuggling.